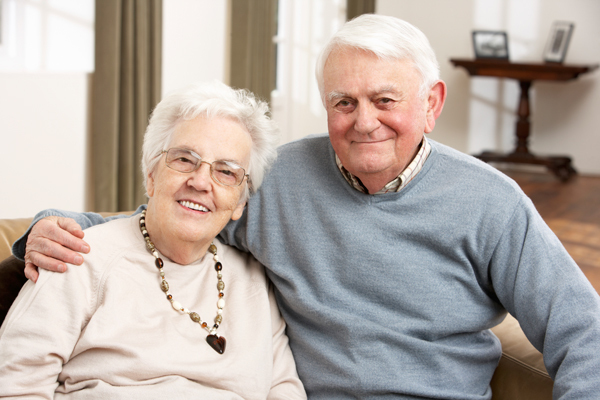 Senior Care | Niagara Caregivers & Personnel Ltd.
For over 35 years we have provided Home Care Solutions that improves the quality of life for seniors and persons with illness, special needs or disabilities that increases independence and enables them to stay in their own home. Each client requires a different level of care and schedule. We offer a consultation to each client therefore we are able to provide the best care and staff for your family. We work with you to determine the level of care and frequency required. 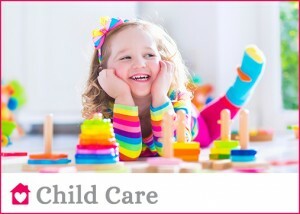 We offer several options that suit most families. After a consultation we will set up interviews for you to meet with prospective employees. We will review their experience, employment history, availability and responsibilities with you. You will select the Caregiver that is best for you and your family. This person will be your employee. You will not receive a different person in your home each shift. 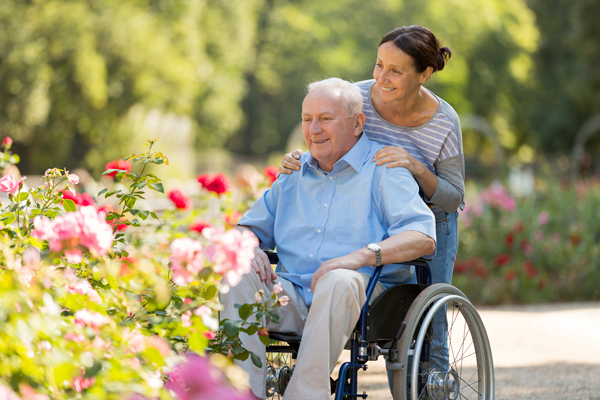 The Caregiver becomes familiar with the client and the home and able to provide the best quality of care. 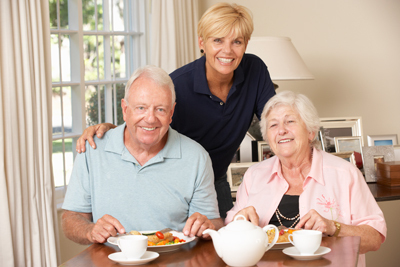 Niagara Caregivers offers several affordable Home Care Solutions for your family. We offer full and part time care on a live out or live in basis. The services are available on a permanent (long term) or temporary basis and designed to meet your needs. 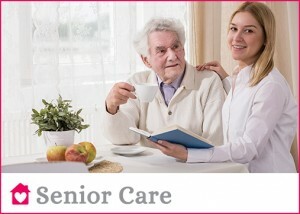 The Caregiver can attend to personal care, nursing care, prepare nutritional meals, light housework, laundry, assist with shopping, errands or accompany to appointments. The Caregiver can also serve as a Companion, this can include visits to the home to play cards, watch a movie, good conversation or maybe an outing to have lunch or attend a local event or activity. 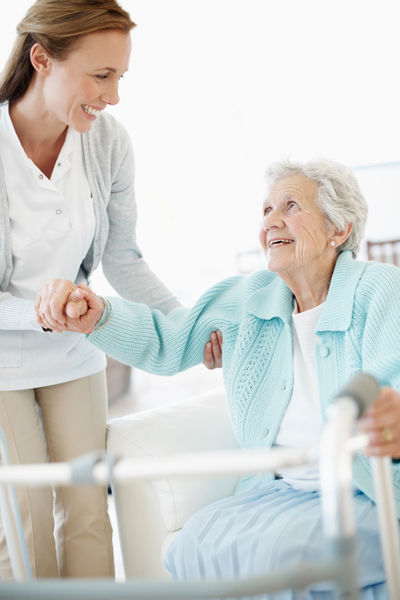 Care providers are experienced Nurses, RPN’s Personal Support Workers, Homemakers, Caregivers or Companions. References, CPR, First Aid and a Police Clearance are mandatory. We provide services in Hamilton, Ancaster, Dundas, Stoney Creek, Grimsby, Binbrook, Flamborough, Waterdown, Burlington, Oakville, Caledonia, Cayuga, Hagersville, Dunnville, Simcoe, Port Dover, Haldimand, Norfolk, Brantford, Niagara regions, Cambridge, Guelph, Kitchener, Waterloo and surrounding areas. Rates depend on your specific care needs and hours required. We would be happy to discuss the options with you or provide a consultation.